Early Bird: Save $200 by submitting your deposit by 8/15/19! 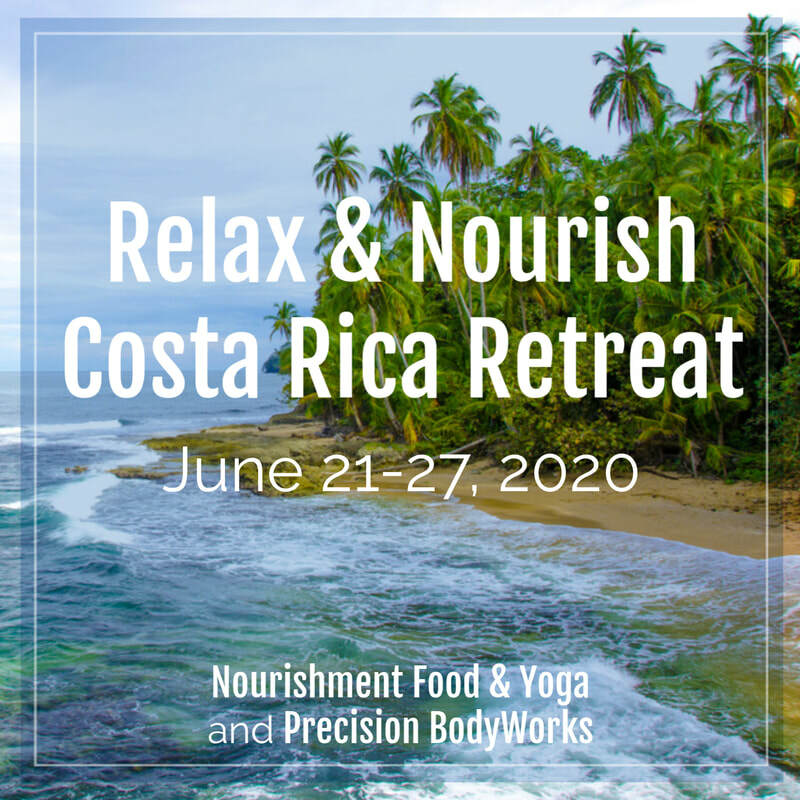 Join Irene and Kristin for a nourishing week of yoga and mindfulness in gorgeous Santa Teresa, Costa Rica. Take time to pause, breath deep, and completely relax. ​Soak up the sun, eat delicious healthy meals, reflect and restore. Enjoy twice daily yoga and meditation to help you tune in and reconnect. With plenty of free time, you will have the freedom to experience whatever draws you to Costa Rica. This retreat is being booked through True Nature Travels. To find out all the details, or reserve your space, please click the "Find Out More" button above to be redirected to our page on their site!